In theory, makeup primer sounds like a magical product that makes all your poreless dreams come true. And, I’m sure, for some it is. Believe me, I know I’m in the minority on this one—but I hate primer. It’s meant to provide a base that blurs, perfects, smooths, and provides long-lasting staying power for the makeup you apply on top of it. Somehow, though, after endless product experimentation, I’ve never experienced those results. It may be due to the fact that one of my first run-ins with a professional makeup artist (years ago) told me he didn’t like adding an extra layer between makeup and the skin. I want my foundation to practically melt into my face, not sit on top of it. They always feel too silicone-y, too chalky, too heavy—just too much. But I too want my pores to be undetectable and my makeup to last for hours on end. So what to do? I researched, questioned, and sampled what felt like a billion products to find the right non-primers to do the job. Keep scrolling to find out how to use skincare instead of makeup—it’ll change your life. If ever there’s been a hero product in my beauty routine, it’s this one. 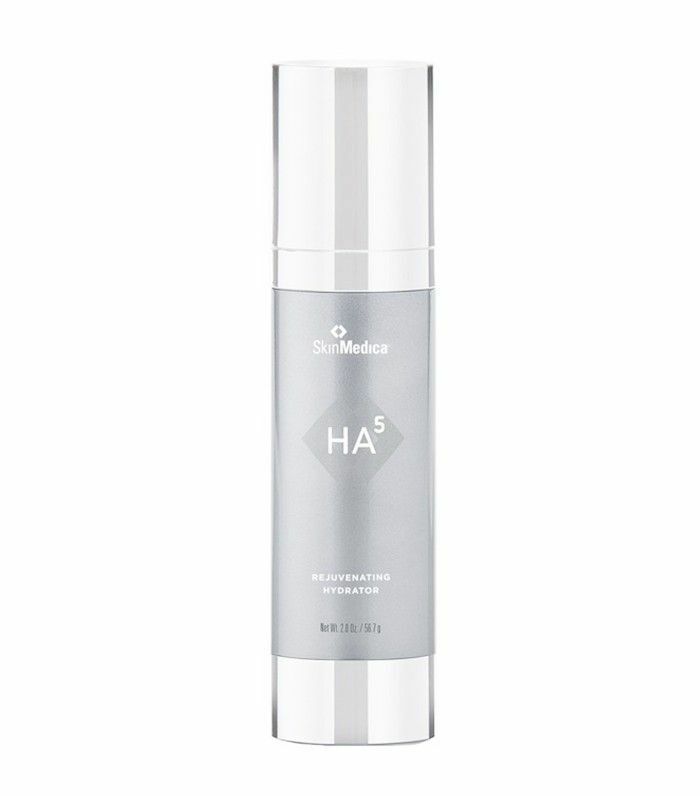 A blend of five forms of hyaluronic acid (a naturally occurring moisture-binding ingredient that keeps skin plump), this formula allows for eight hours of continuous hydration while it smooths your skin, blurs fine lines, and evens your complexion. It does all the things a primer claims to do, without any of the added heavy ingredients. It creates the perfect canvas for foundation as it’s so silky—I refuse to ever do my makeup without it again. 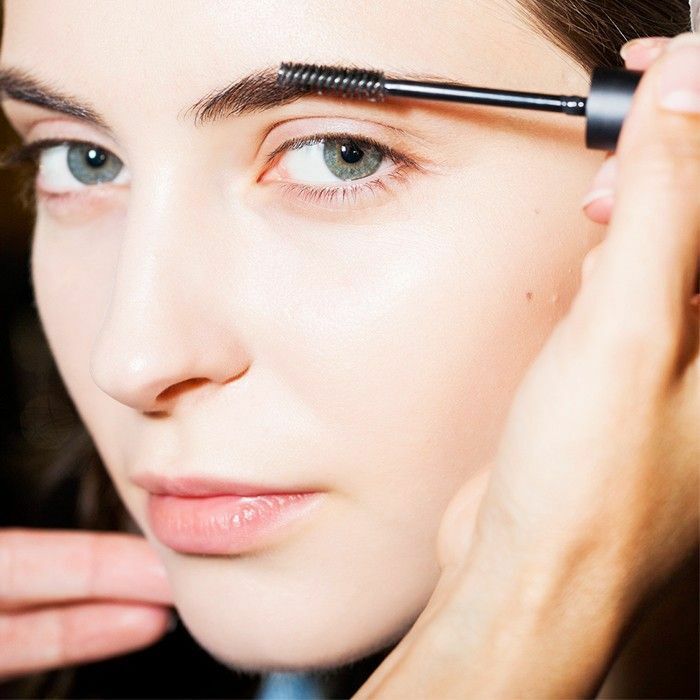 I apply one pump in small circles all over my face (including under my eyes to keep concealer from creasing). The result is a wondrously airbrushed-looking face. I promise the results are crazy. I’ll look in the mirror after a night out of dancing, drinking, and generally living my best life, and my skin will look just as radiant as it did when I left the house. And yes, it’s expensive. But it works as both an anti-aging moisturizer and a makeup primer in one, so I’ll eat ramen for it any day of the week. I’ll admit this option is pricey as well. But remember: It has practically a million upsides. 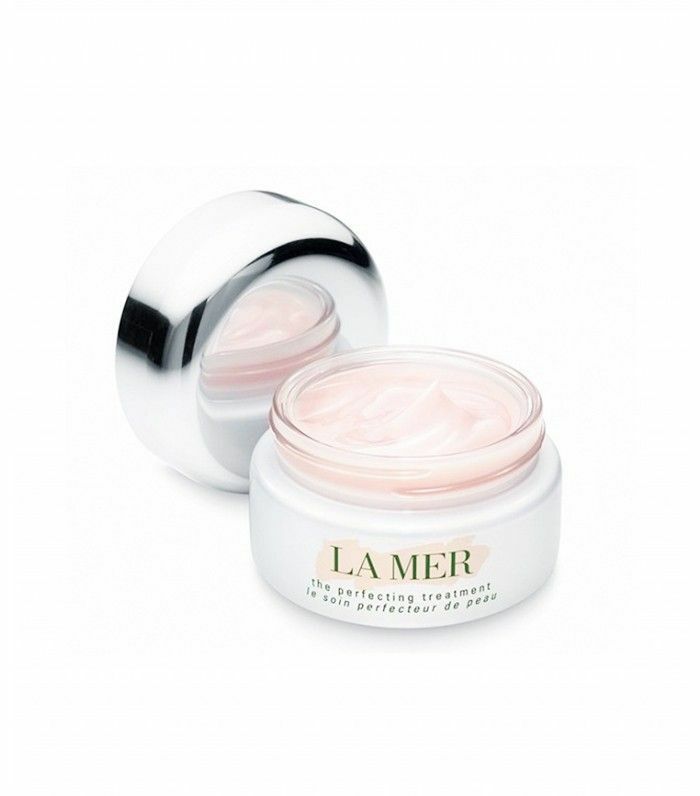 You can apply it before or after your moisturizer based on the effect you’re looking for. When I’m going makeup-free, I’ll apply it before. If I’m looking to use it instead of a primer, I apply a generous amount post-moisturizer to make use of the soft focus filter technology. Sounds fancy, huh? That’s because it is, and it works. The delicately scented pink lotion diffuses light to mask imperfections and allow for that ever-elusive lit-from-within glow. And, the brand’s signature Miracle Broth reduces visible redness. What’s more, the benefits increase with prolonged use. You’ll notice after a few weeks that the texture and tone of your skin are refined and your face is divinely supple. Just apply it, sponge on your favorite foundation, and bask in the goodness that is life without a makeup primer. Do you hate primer? Love it? Let us know your thoughts in the comments below. And here’s more on how to make your pores disappear.